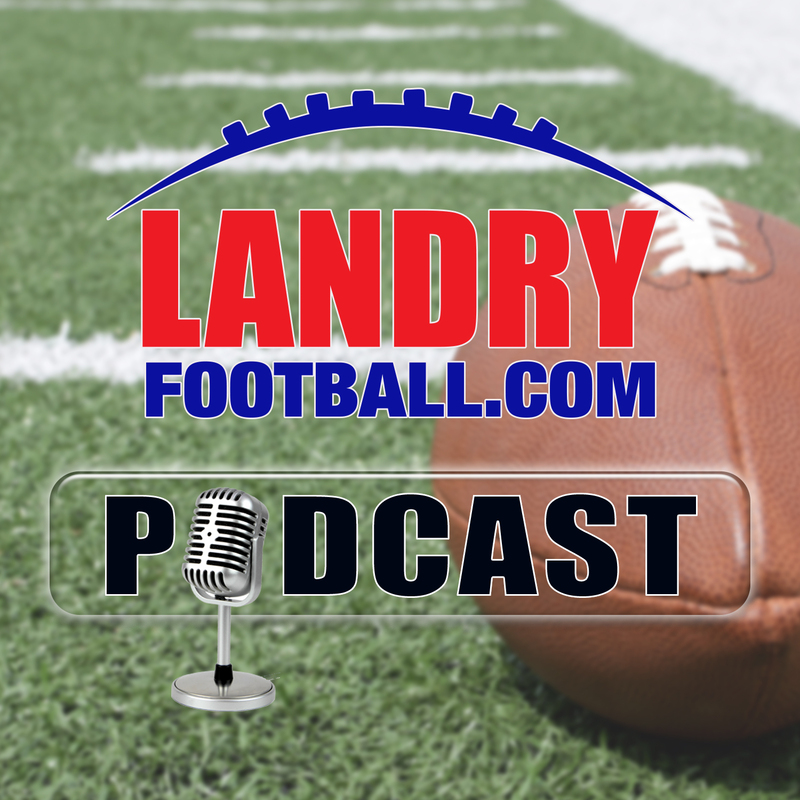 On today’s episode of the Landry Football Podcast, former NFL scout Chris Landry explains why a Nick Foles trade makes no sense for the Eagles or anyone else while also explaining some do’s and don’t in Free Agency. 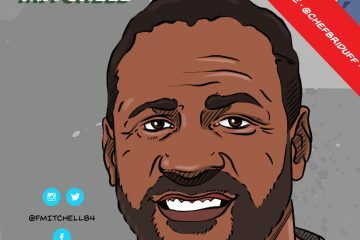 Learn how an NFL executive handles the process and get a complete understanding of the Franchise and Transition tags. 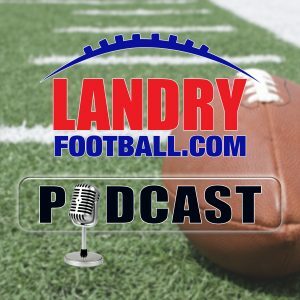 Learn the proper and successful way of building an NFL team from someone who has done it several times as opposed to buying into the hype from talking heads. 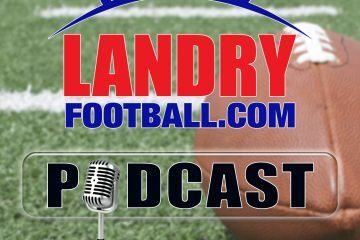 All this and more in today’s episode of the LandryFootball Podcast on LandryFootball.com.